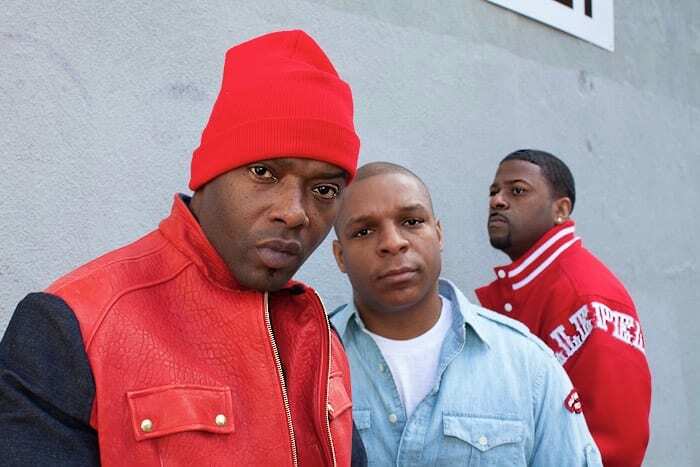 ALBANY — The Alive at Five concert series continues its 28th season of free live music Thursday, June 22 with the return of Naughty by Nature with JB a.k.a Dirty Moses, DJ Trumastr and Paul Nice. Premiering in the summer of 1990 with a performance by legendary folk artist Richie Havens, Alive at Five has since grown into a staple of summer in the Capital District. 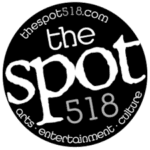 This year’s season runs through August 3 (with no show on July 6), showcasing a diverse lineup of big names, up-and-coming acts and the region’s most talented original local artists. The concerts take place from 5 to 8 p.m. each Thursday night. $5 flat fee parking will be available at the Riverfront Parking Garage, located on Columbia St. between Broadway and Water Street in Albany. For additional parking options, visit www.parkalbany.com. CDTA will provide free Event Day Bus Passes for the dates of each Alive at Five concert to Albany County residents. Riders will be able to pick up passes at various locations throughout the city on the Wednesday before each show, while supplies last. Alive at Five’s rain location at the Corning Preserve Boat Launch will continue to serve as an alternate site in case of inclement weather. A full schedule of concerts is online at www.albanyevents.org.